Showcasing what can be done with yeast and stainless. No wood was harmed in the making of this sour ale. Our house strain bolstered with ambient yeast. “Funky is a relative term. Cheese can be funky. Music can be funky. Clothes can be funky. 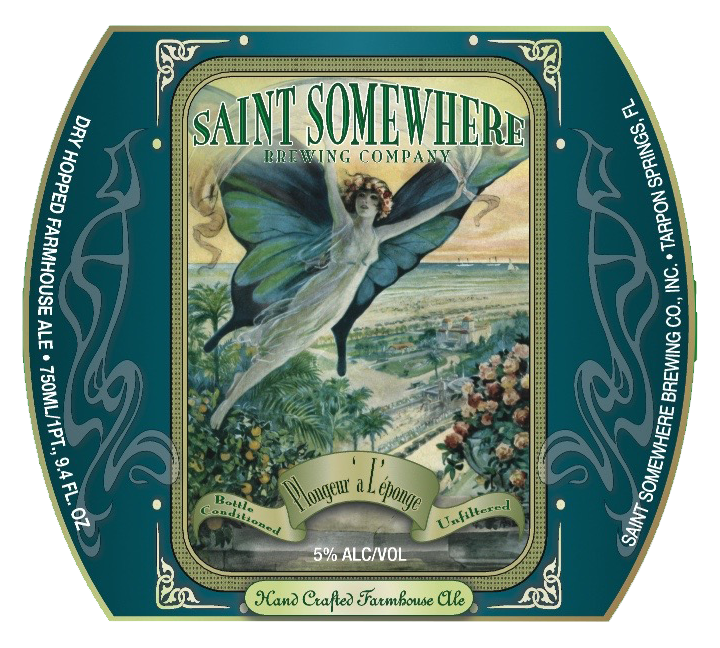 Saint Somewhere is all about funky. We go as far as encouraging it! We don’t use kettle finings, filtration of any kind, we open ferment along with our house yeast in a building purpose built to encourage crazy wild yeast and bacteria (the good kind), then bottle or keg condition.